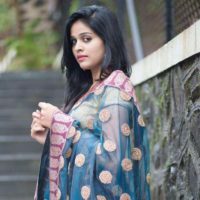 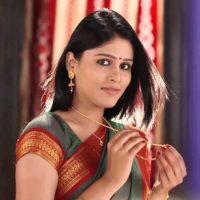 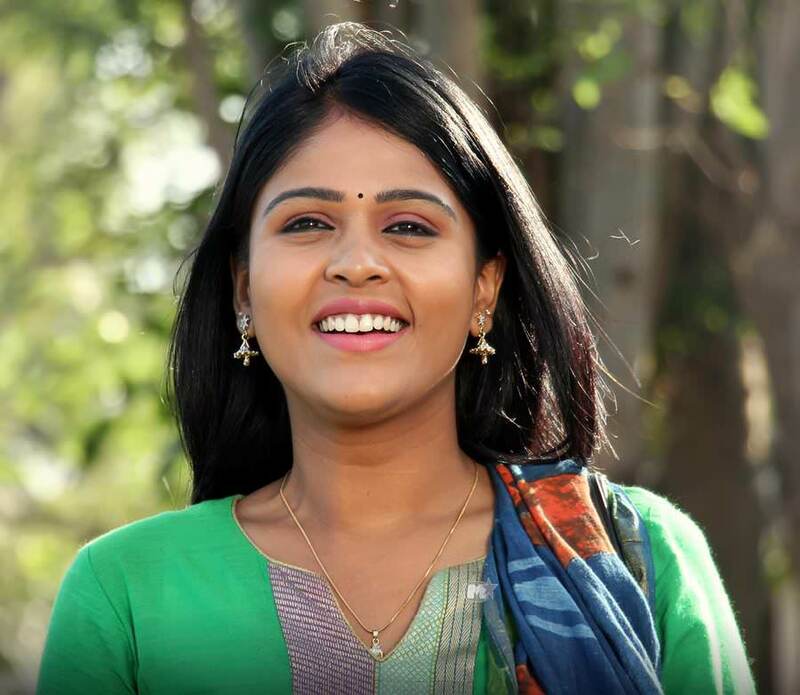 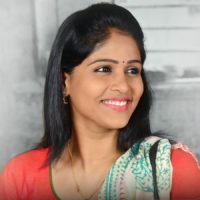 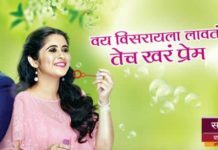 Akshaya Deodhar, the new Zee Marathi heroine has already created a lot of buzz among the fans. 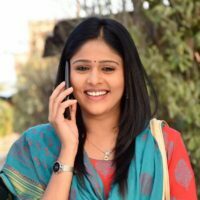 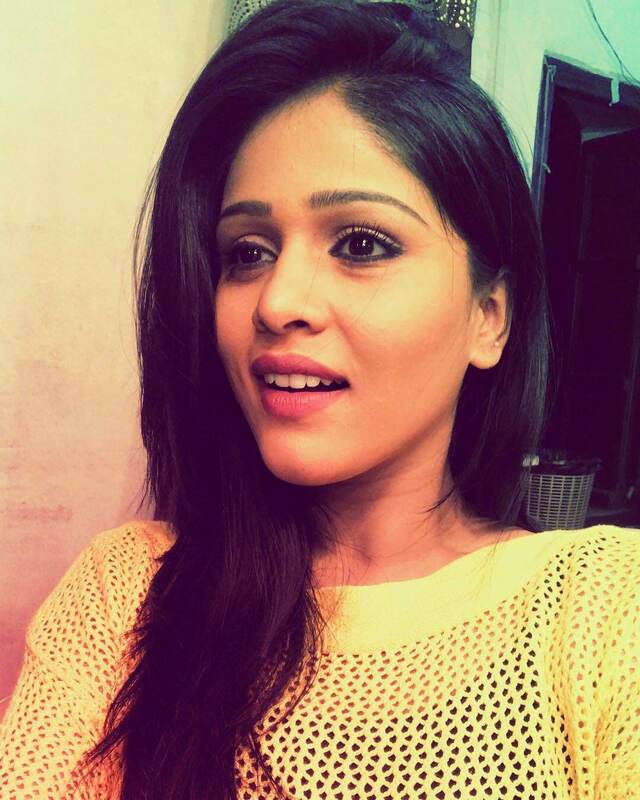 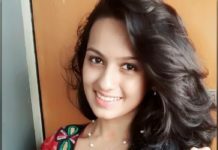 She stars in the new Zee Marathi serial Tujhyat Jeev Rangla. 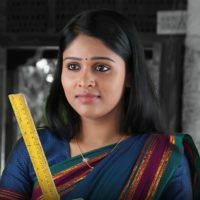 Here are some interesting facts about her. 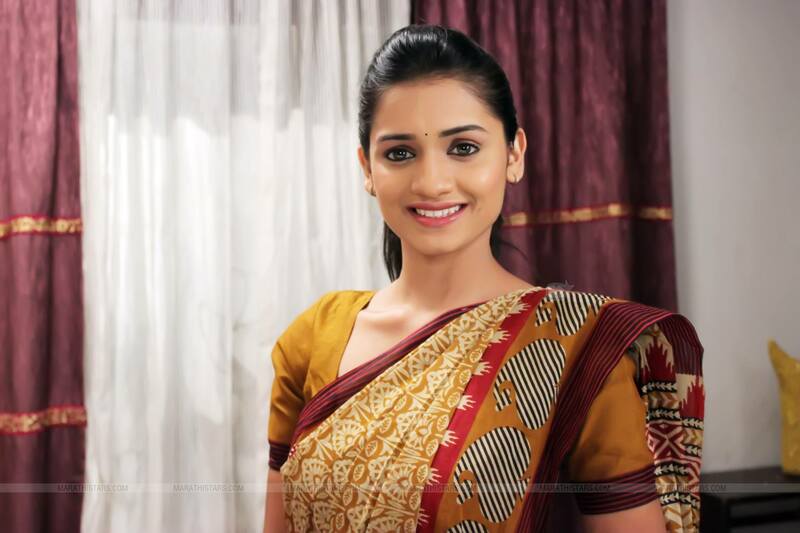 Akshaya will be playing the role of a school teacher in Tujhyat Jeev Rangla. 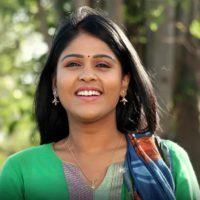 The name of her character is Anjali. 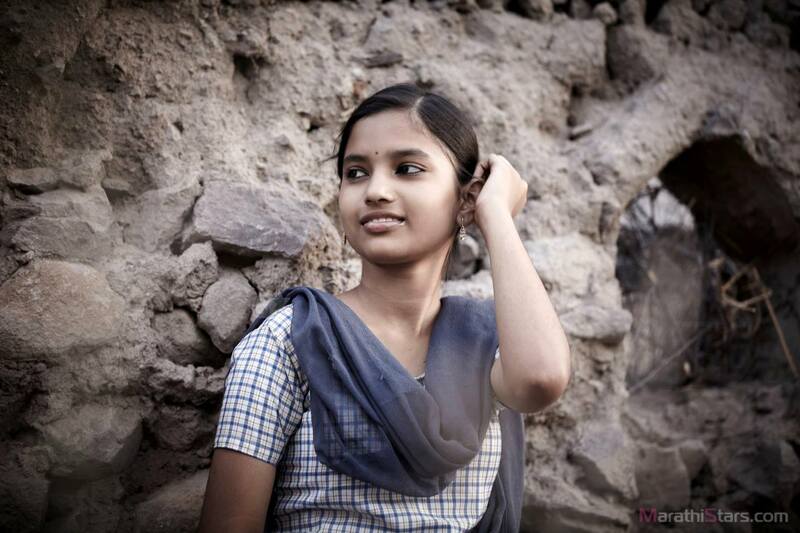 She comes from Pune & has been actively associated with Pune’s most loved experimental theatre group “Natak Company”. 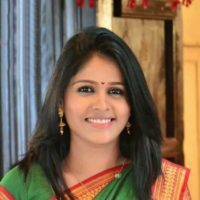 For Natak Company Akshaya has acted in many plays like Binkamache Sanvad, Darshan, Sangeet Manapman & others. 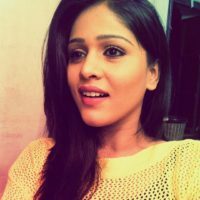 Recently her new play for Natak Company was also announced. 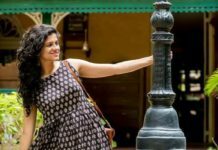 In this play her co-star is none other than Natak Company’s most loved star, Amey Wagh! 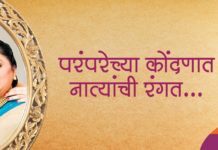 In 2012, Akshaya was awarded the prestigious Mata Shravan Queen pageant by Maharashtra Times. 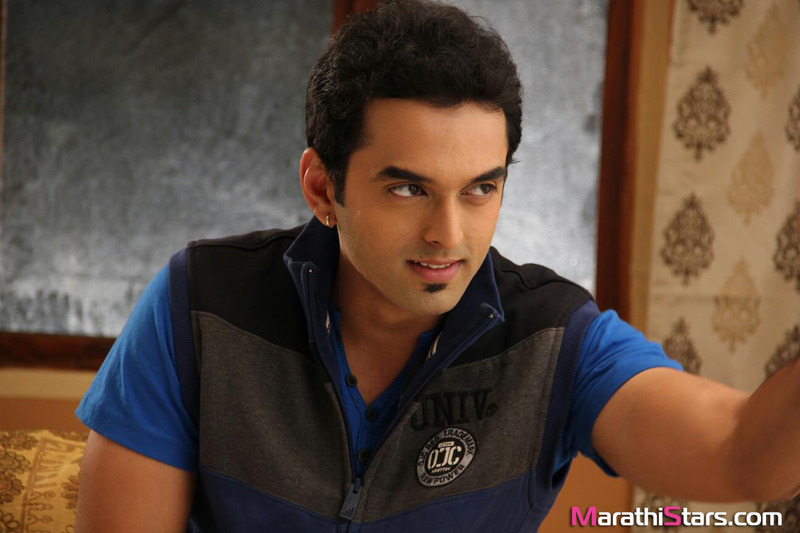 Next articleJunior Deshmukh Finds His Dad ‘Lai Bhari’!